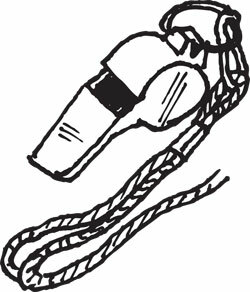 It doesn't get much more economical in the whistle game. 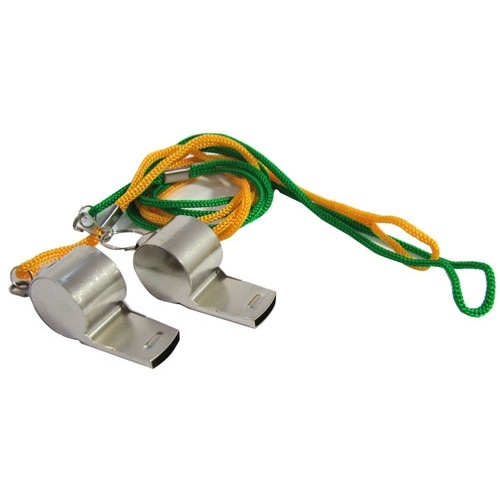 You get a pair of (non-chrome) steel referee whistles already hung on 20" lanyards in blue, green, pink or orange, which are guaranteed to be someone's school colors. 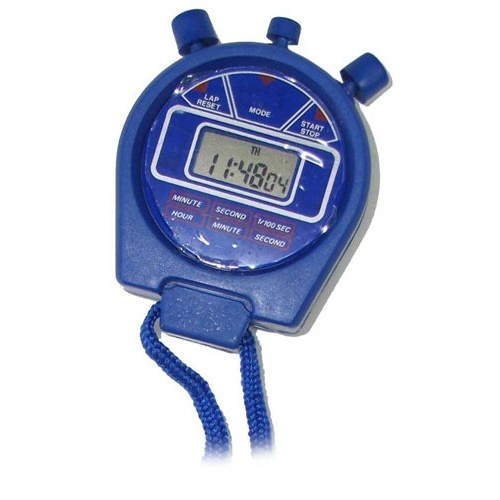 This digital stopwatch includes a clock, alarm clock and lap modes. Reading appears in a 7/8" x 7/16" tall LCD display, graduated down to 1/100th of a second. 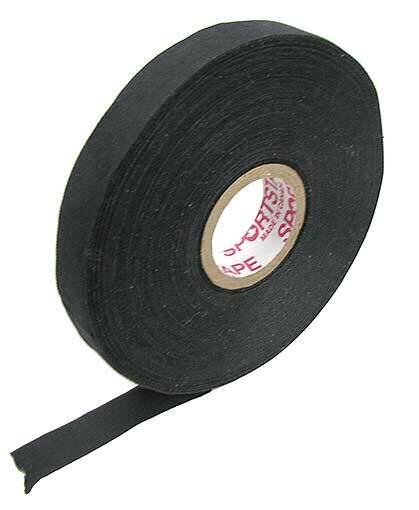 Includes a 16" neck cord. From United Scientific. In assorted, but dignified, coach-appropriate colors. Special for bottlesquashers. 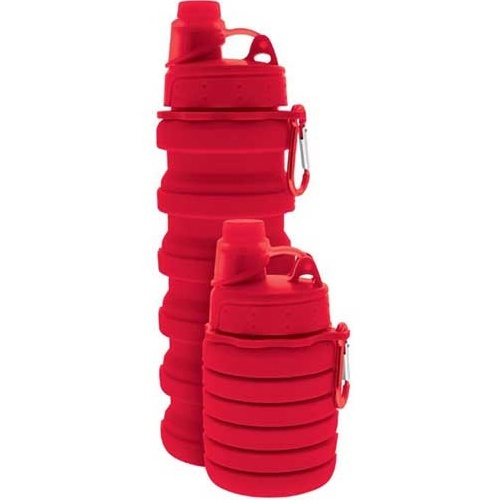 This collapsible, non-toxic silicone water bottle (In assorted colors) is easily the cutest thing that ever held H2O. Starts out like a little squat barrel approx 5-1/2” x 2-3/4” dia, but pull up on the top and it rises to a full 9” tall. Flip cap has a screw-down lock, and there’s a carabiner near the neck to hang it from. 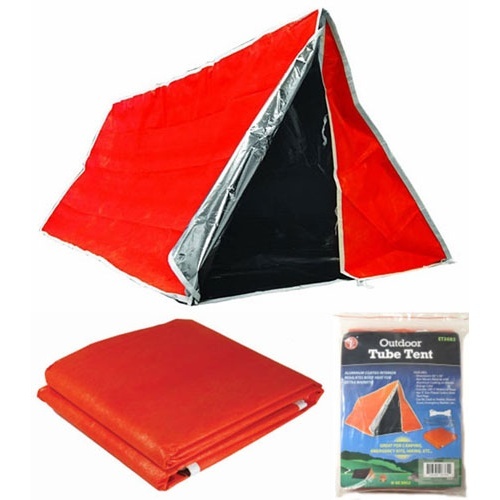 Holds approx 17 oz, comes in four assorted water friendly colors and is rated for -40 to 400 degrees Fahrenheit. Great for camping, hiking, mom-ing and kid-ing. 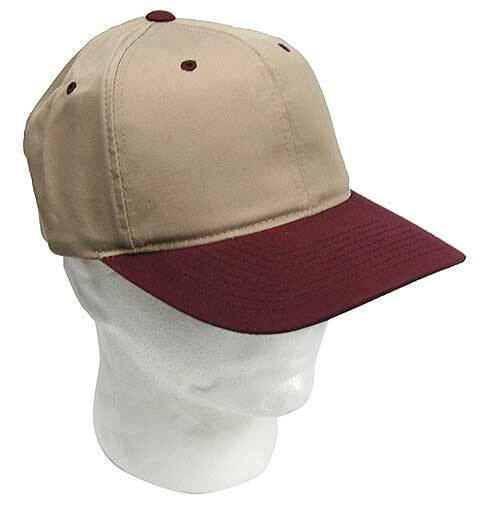 Do we have baseball caps? Do bears have hair? Does the Pope wear white? We have a passel and a half-- logo-free, adjustable backs, solid colors, two-tone, fabrics, plastics, even some leather. Some with “Perma-Curv” brims, some awaiting your personal curvature, or not. Made in the Dominican Republic, the Land of Middle Infielders. Buy a couple and we’ll pick (2) different caps and surprise you, because we heard you really like surprises. Salmon scale. Whatever didn’t get away. This is the nicest fisherperson’s spring scale we’ve ever seen. Measures 6-1/2” long x 3/4” dia in anodized aluminum with a 4” long T-handle on top, plus a padded hook. 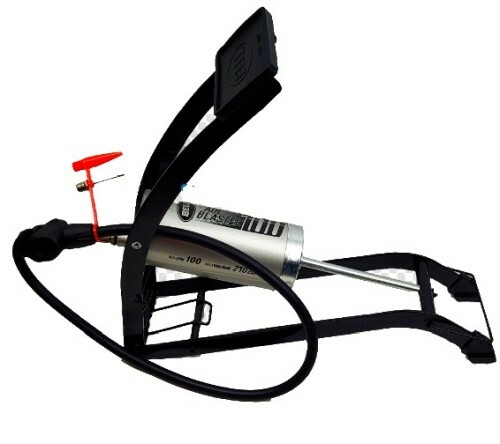 Has an adjusting screw, an 11/16” hook for the fish on the bottom, and a 20-lb capacity graduated in 1/2-lb increments. Made for Cabela’s. A remake of The 39 Steps but 99,960 steps longer? 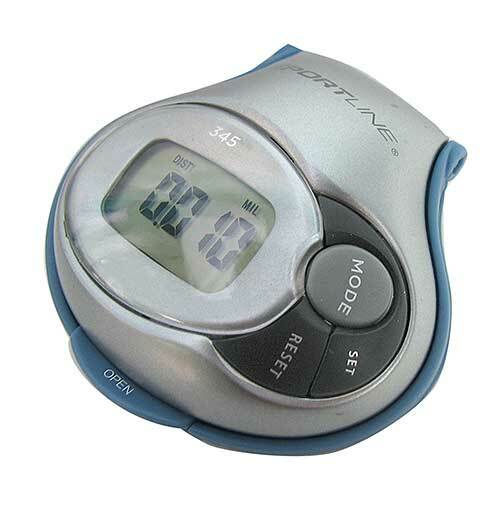 Don’t be silly--this is an old-school pedometer that counts your steps right up to that last milestone stride. Will measure the same stretch in miles or kilometers. You can set your weight from 60 to 300 pounds (also in kilos) and your stride length, and it will count your burnt calories for you. Has a belt clip and flip-down feature so you can read the 1” LCD screen and see how many doughnuts you’ve walked off. Includes a clock and replaceable battery, and measures 2-9/16" x 2-7/16" x 1-3/16" in silver and blue plastic.